Our latest book is now available on bookshelves near you! Check out the Story Pirates Podcast on your favorite podcast app (it's free!). New season, coming January 31st! 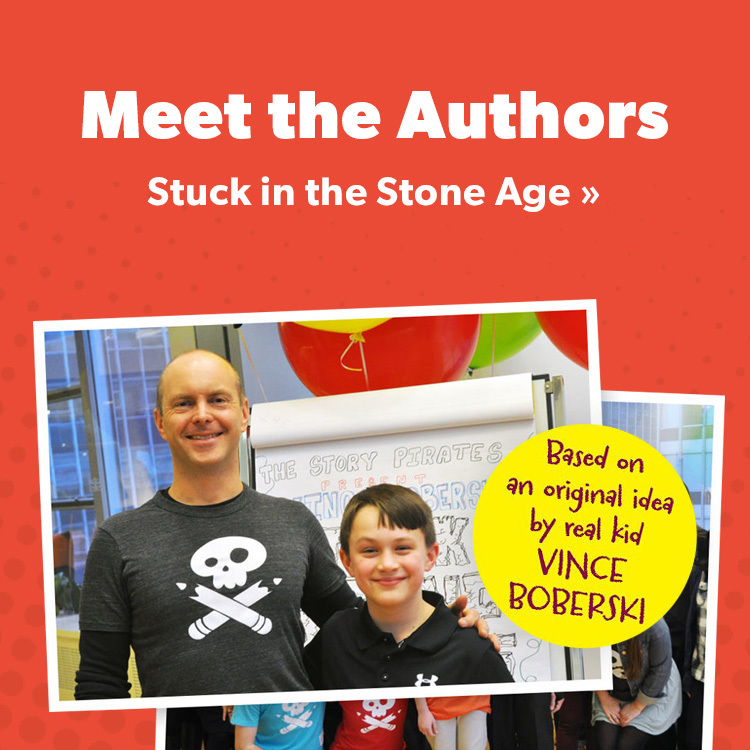 Meet the Story Pirates, past and present. Come see us at one of our live performances! Story Pirates Changemakers pairs world-class teachers with incredible actors and comedians to make learning more engaging and effective.